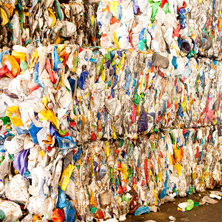 We’re not only the world’s largest plastics recycler, we’re also a plastic scrap buyer. KW Plastics has the capacity and innovative technology to reprocess a wider range of HDPE and PP materials than any other plastic scrap recycler in North America. 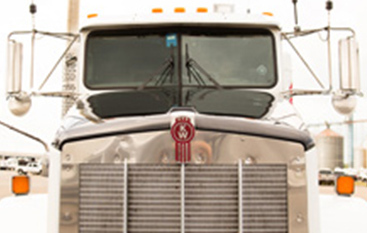 Our vendors know they can depend on the KW Procurement Team for competitive market pricing, quality customer service, and reliable logistics. 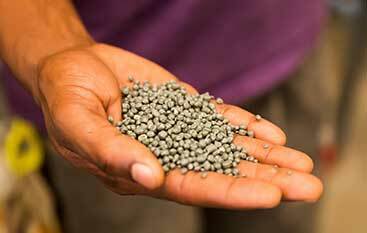 KW Plastics and KW Plastics Recycling produce HDPE, MDPE, and PP post-consumer resins. Our focus on quality, consistency, and scale, coupled with leading-edge recycling and extrusion technologies makes us one of the nation’s leading plastic suppliers, working with processors and end-users to meet challenging needs. 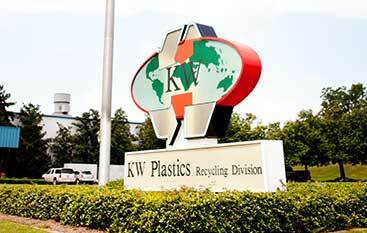 KW is the world’s largest plastics recycler and post-consumer resin supplier for HDPE and PP. With more than 100 million pounds of silo capacity and the equipment needed to process over a billion pounds annually, KW boasts the industry’s largest capacities for blow molding, injection molding, extrusion, and blown film. 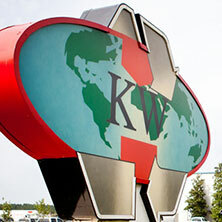 Headquartered in Troy, Alabama, KW Plastics has built a reputation on a pioneering spirit for developing new markets and technologies to meet tomorrow’s plastic scrap recycling demands. Utilizing proprietary technology developed through years of in-house research, KW consistently produces high quality products not normally associated with recycled resin. 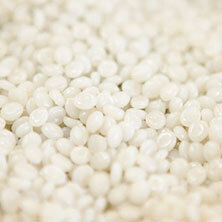 In fact, KW’s material can be used at up to 100% concentrations in diverse applications. KW is highly regarded for its extensive capacity, commitment to quality, consistent growth, and exceptional customer service. 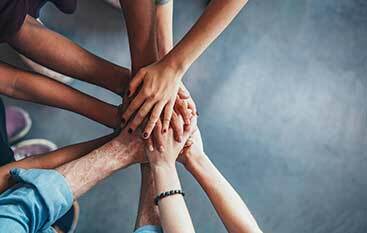 Today, KW purchases plastic scrap throughout North America and, according to Plastic News, is consistently ranked as the number one recycling company among its peers.